Dr Kirsty Line, Phil Moore and Alex Knell Department for Environment Food & Rural Affairs (DEFRA) were welcomed by DVLA’s VVR service designer Natalie Morgan on 16 April 2015. Following an overview of the project, which has been delivered using ‘agile’ methodology, the group were joined by Peter van der Merwe (technical architect lead) and Linda G Davies (VVR project communication manager). Natalie demonstrated VVR , specifically outlining the authenticated login process, and how company administrators can add or remove other users. The administrators can also allocate permissions to other tasks within the service. Peter provided a technical overview of how the process had been developed, answering questions along the way. We’ve been asking ourselves some difficult questions with the new digital service that we have been building, so it was really helpful to come and see how DVLA are solving some of the same problems around sign-up and Authentication that we have been coming up against. It is great to work with fellow digital pioneers at the DVLA, we’re both developing better services for our customers that are quicker and easier to use, so it makes sense that we share our experiences as we go. It was great to meet with another digital delivery team, to share experiences and approaches. 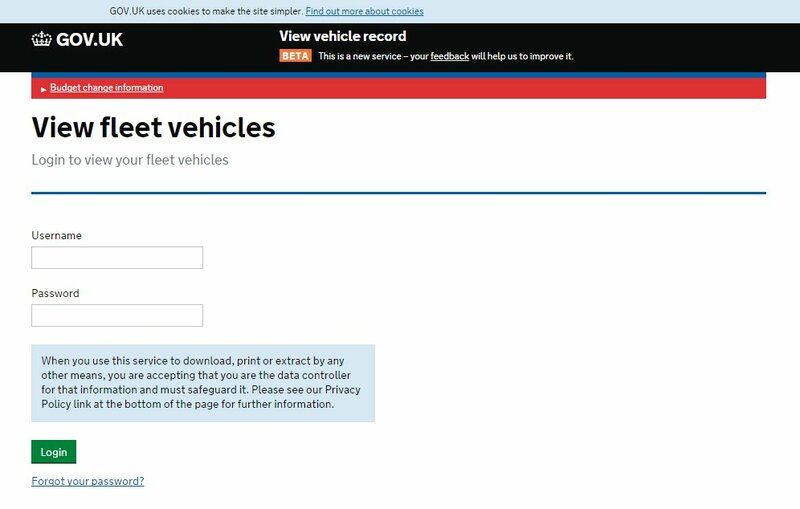 In addition to the authentication process, I found the demo of the fleet service gave me more ideas of things to consider for our own service, particularly as we move into private beta. It was great to receive such positive feedback from colleagues in another department. It allowed us to showcase the progress we’ve made and build links for future joint working. DEFRA kindly invited DVLA to a return visit at some point in the future.